I would love to work my magic for you. Imagine… a flowing silk dress with french lace delicately placed and the bodice embellished in the most beautiful pearls…. hair gently curled and swept to one side with a jewel encrusted hair accessory…. makeup is fresh, polished and chic with dreamy soft smokey eyes, slightly flushed cheeks and rose petal lips. 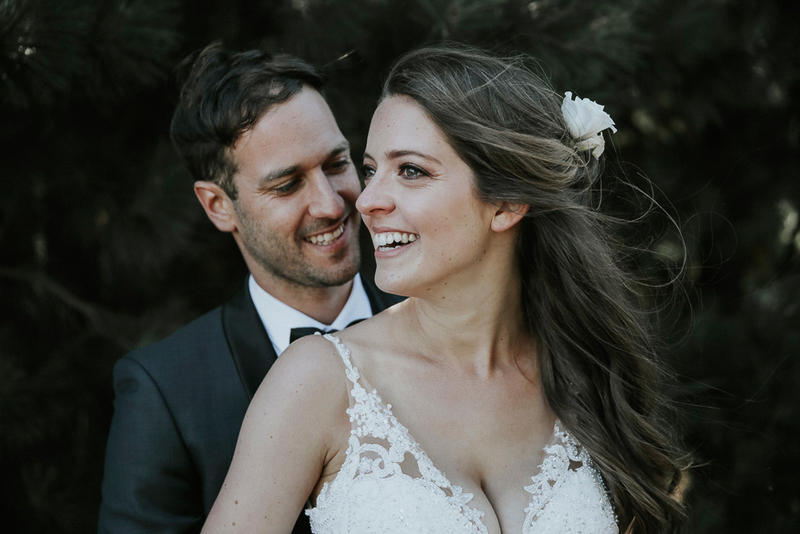 I love Melbourne weddings and as a Melbourne makeup artist it makes me so happy to be a part of the creative process as well as being able to help bring each bride’s fairytale wedding to life. I believe the makeup you wear for your wedding should still look like you but a more perfected version. After all… it is your very own red carpet moment! Whatever style of makeup you are after, I will work closely with you to ensure we create the perfect look for you down to the finest detail. Every face has something special and my favourite part is being able to discover your unique features and bring them to light. Every makeup artist has a different touch to makeup and it’s about finding someone that you feel comfortable with. I would love to work my magic for you!!! Contact Jacinta to organise your Bridal Makeup.